Mast er Peter Sanders vice president of ITF HQ Korea – seminar in Zürich, Switzerland. 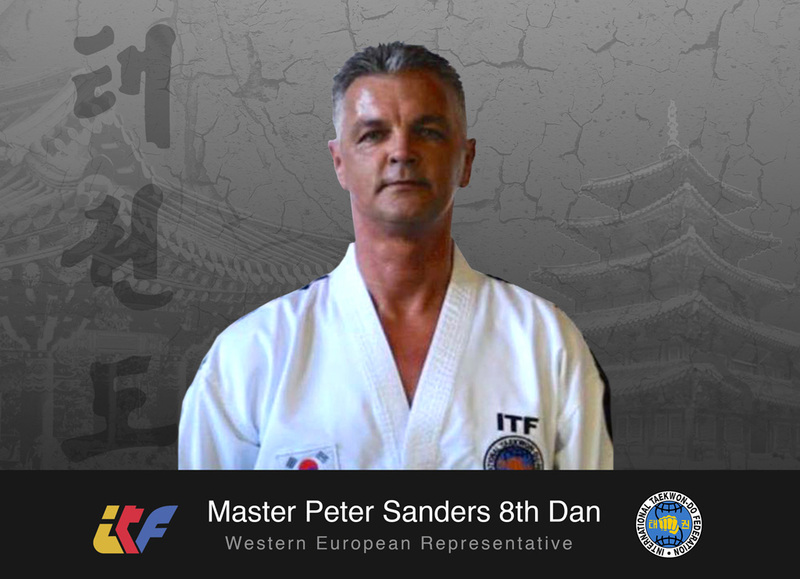 On Saturday, March 17 2018, Pascal Polatti, Chairman of the Traditional Taekwondo Committee, had the honor to host a seminar held by Master Peter Sanders, 8th Dan Taekwondo, Vice President and Chairman of the Council of Masters ITF HQ Korea in Zürich, Switzerland. The day was full of highlights! 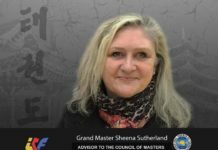 A further Traditional Taekwondo school leader from central Europe has successfully been examined by the ITF HQ Korea to the next level. The Dan testing of Rudolf Winterstein to VI Dan took place in the morning. 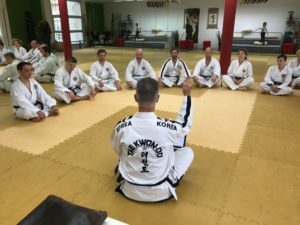 He completed his exam under the scrutinizing eyes of Master Sanders and the presence of several black belts, who came to honor him from different locations in Germany. The focus of the seminar in the afternoon was on self-defense: Master Sanders showed various effective techniques and explained the importance of performing them with speed, precision and intention, according to the principle il kyok pilsal (one strike / one kill). 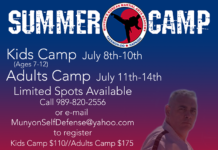 The participants had the opportunity to practice multiple attack and defense strategies, and to practice real life street -fight situations. Impressed, enthusiastic, sweaty and with a smile on their face, the students practiced diligently during 4 hours. Another highlight of the day, was when Master Sanders taught the 24. Tul, Tong-Il to the Dojang leaders and School Masters and thus enriched their curriculum with this form.